We are a family owned and operated roofing corporation. 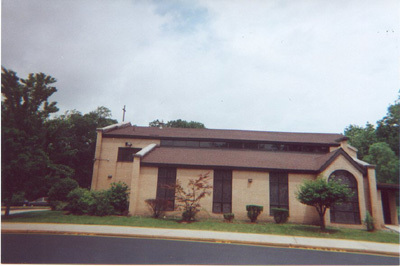 Our business was established in 1968 by John Quatrocchi Sr., who began roofing in 1956 with one of the most reputable roofing companies at the time. John learned the trade from the best of the best, and passes the knowledge on to the next generation. Quatrochi & Sons Roofing, Inc. is built on solid principles: honesty, reliability, and credibility, to provide the best service possible. Since our establishment, we have never been in litigation, nor had a single complaint to the Consumer Protection Agency. A reputable way to do business!!! Incorporated with two sons, John Jr. and Gregory, we continue to carry on the family tradition of old world craftsmanship and pride. When you decide on the company who creates the shelter over your home, decide on quality and family values. 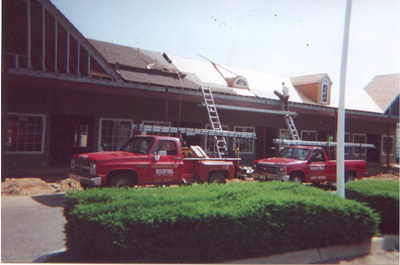 While Quatrochi has expanded into many various aspects of the roofing business, our company began humbly with the installation of complete roofs. Over the years, technology has changed, and our business has taken advantage of new innovations to make your home's roof both aesthetically pleasing, and physically solid. A typical project takes from 4-to-6 working days. 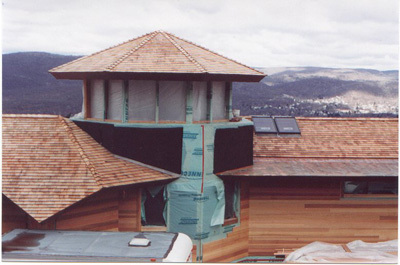 If you have a large home or need for a steeper roof, your project will take longer than a typical one. 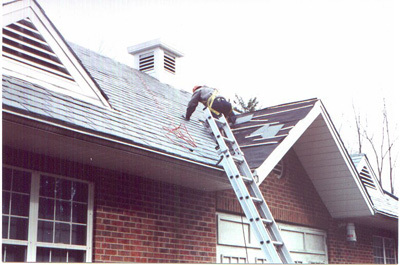 For specific information on various roofing jobs, please review some of our services. We install all types of vinyl sidings, soffitts and fascias, using one of the best manufacturing companies...Alcoa. If you prefer any other company, we will accommodate your needs. 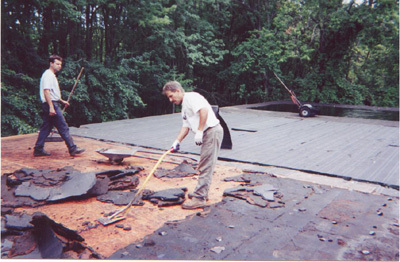 What kind of shape is your roof in, and what can you do today to maintain and/or extend its service life? Our company can provide you with current life expectancy projections, and schedules that will help you determine what will be required to maintain your roof, now and in the future. We also can help you to estimate your maintenance cost at each project.